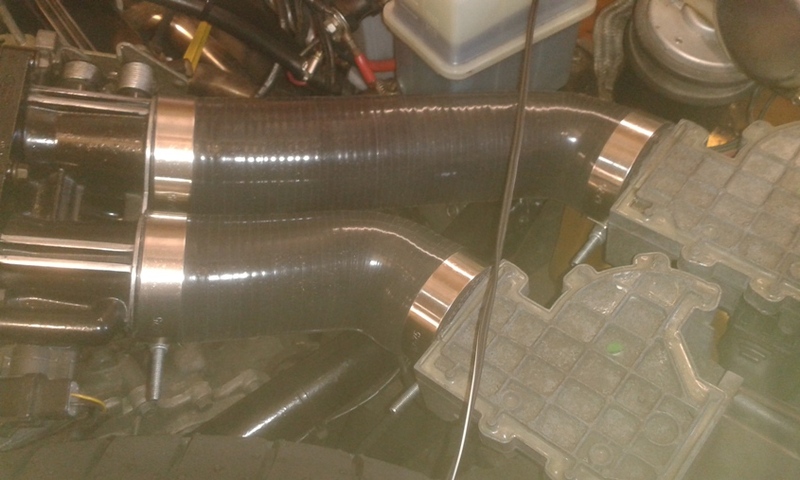 My Silicone induction hoses as pictures were manufactured by Kieron (Boss) of Milton Keynes Performance hoses. 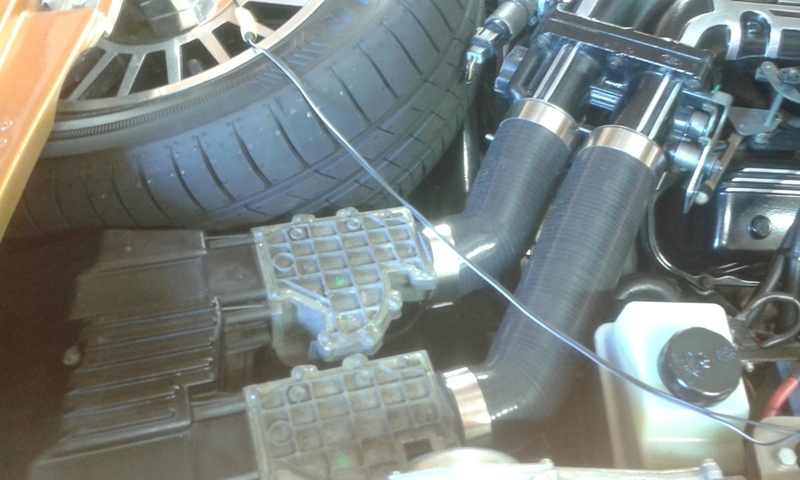 He has done a few hoses for me on various classics and he is happy to do any one-off hoses. Should anyone have and other hoses replicated in Silicone please let me know and I will upload the details to the website for other owners that may wish to move to silicone. I found Kieron's pricing very good and he was happy to do me any hose in black and without and writing or logos. [several people have asked about the Stainless hose clips but the company I sourced mine from has stopped trading, sorry].